LiFe batteries (Lithium-Iron-Phosphate) are user friendly, low self-discharge and no memory effect. 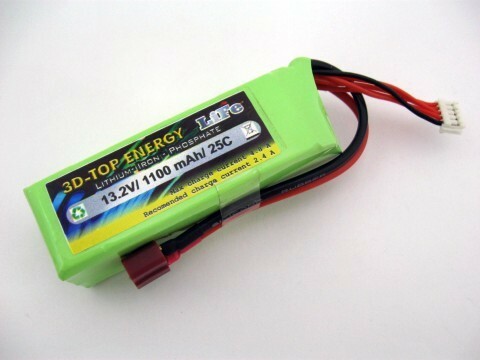 This technology offers high energy density, small weight and convenient life compared with other batteries. Requires special charging with LiFe charger and equalizer. Warning - warranty is not granted if charged without LiFe equalizer!